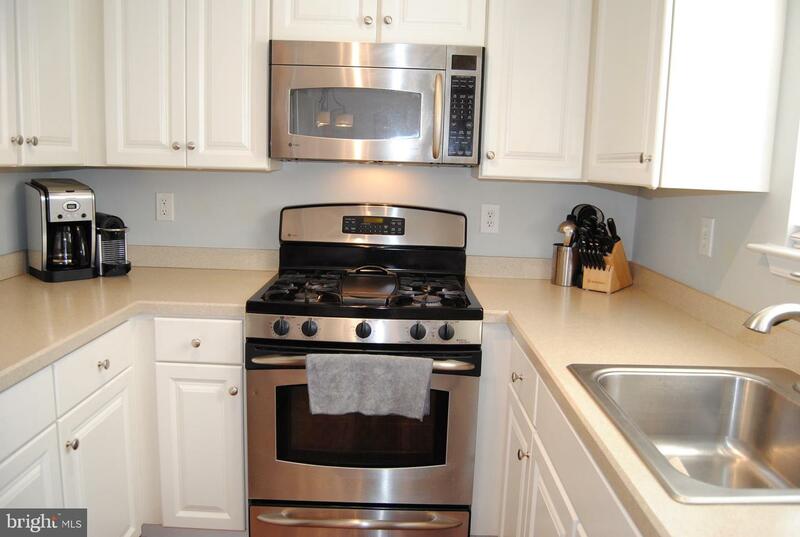 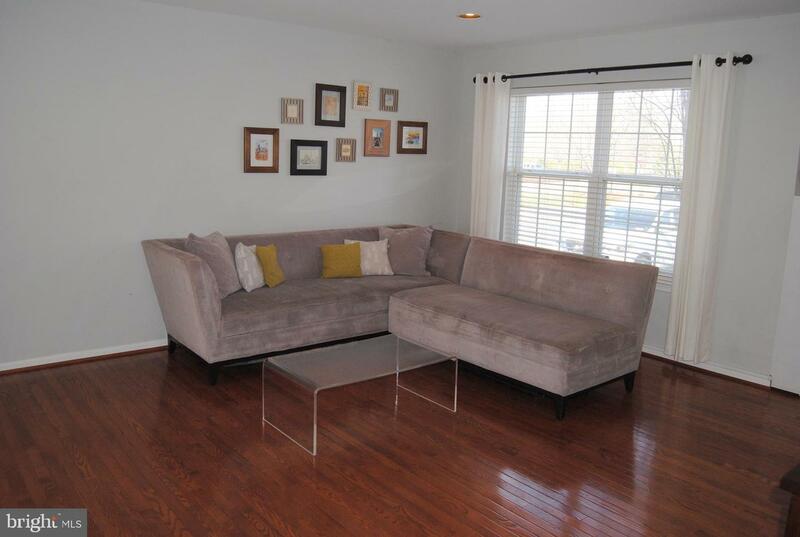 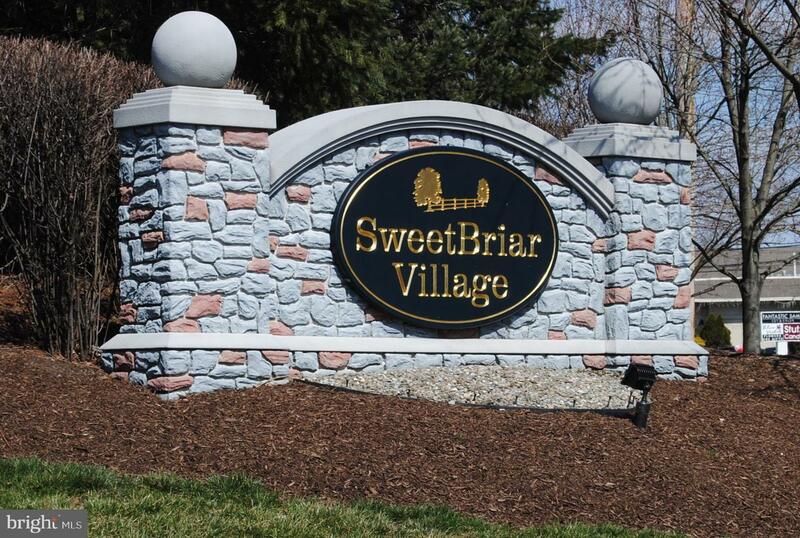 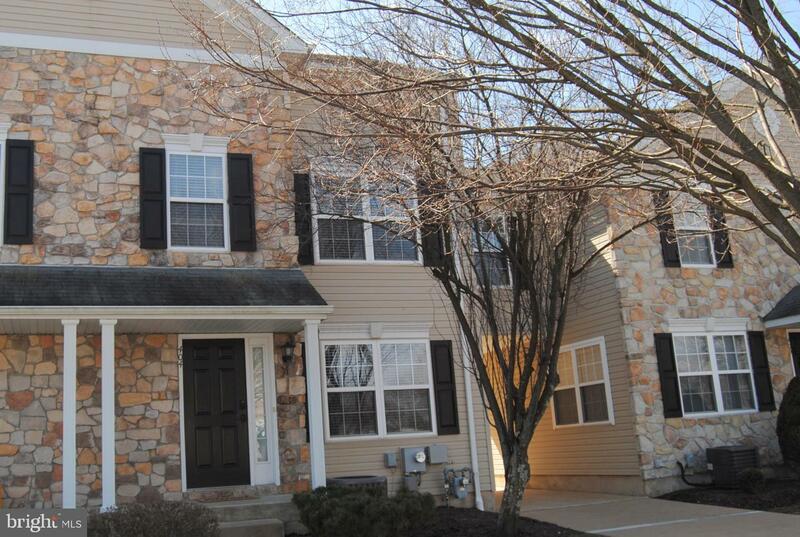 Welcome Home to your beautiful townhouse in desirable Sweetbriar Village! 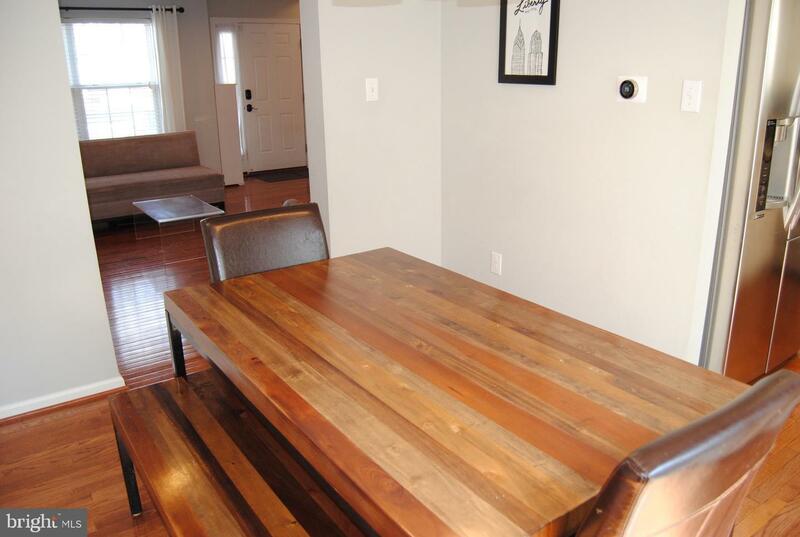 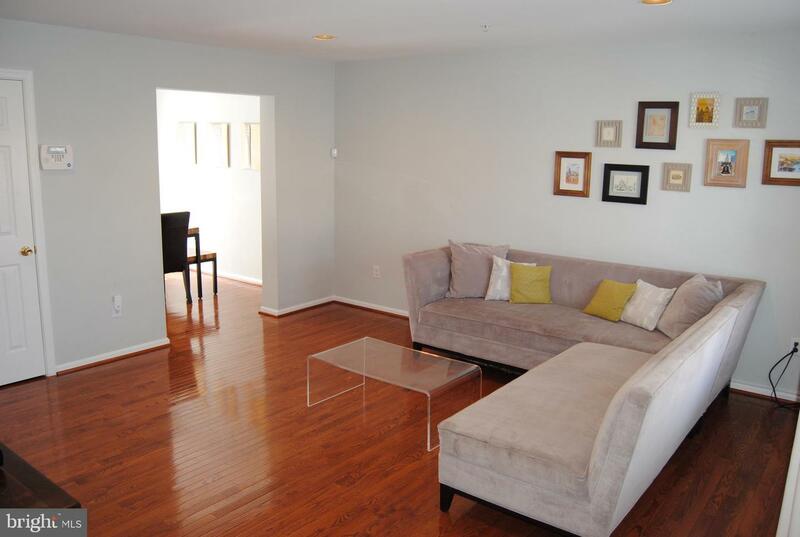 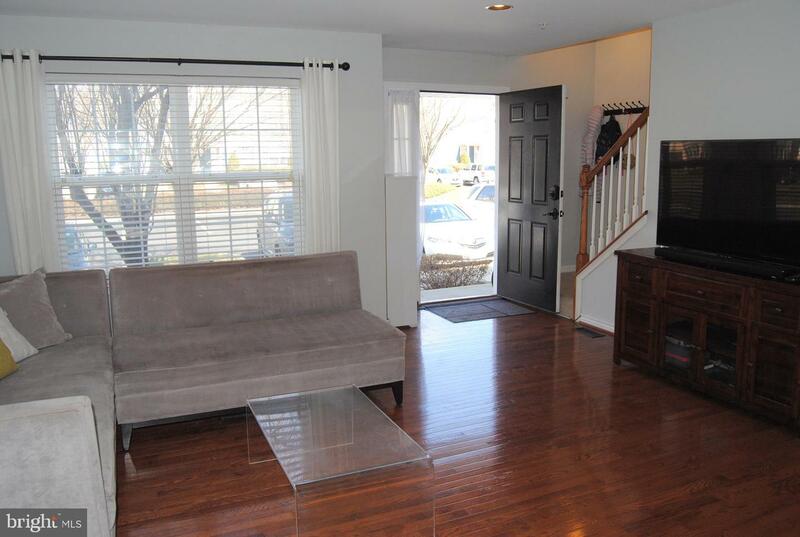 Enter through the Front door to an Open Space Living room with Hardwood through out first floor. 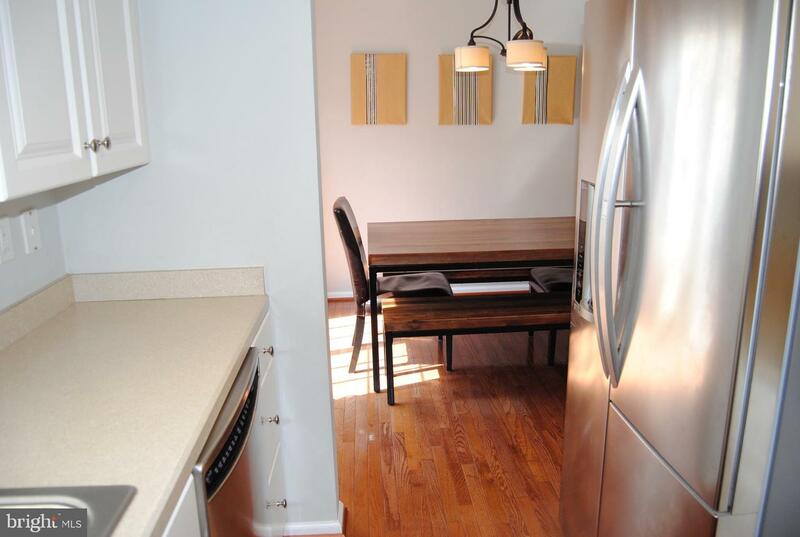 Follow through to Dining Room with sliding door to patio and opens up to a Galley Kitchen with plenty of cabinet and counter space. 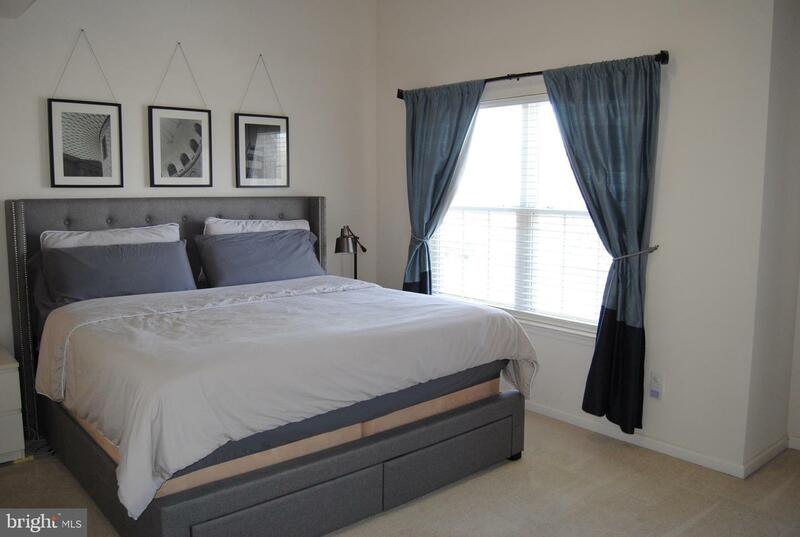 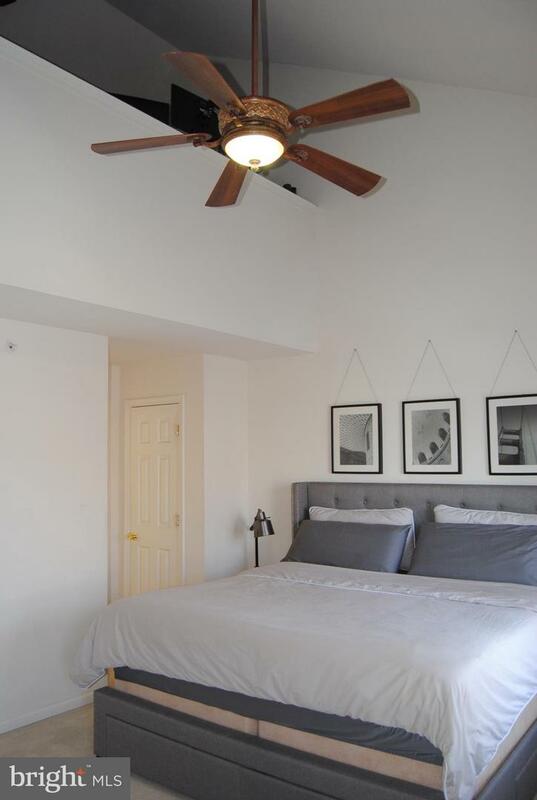 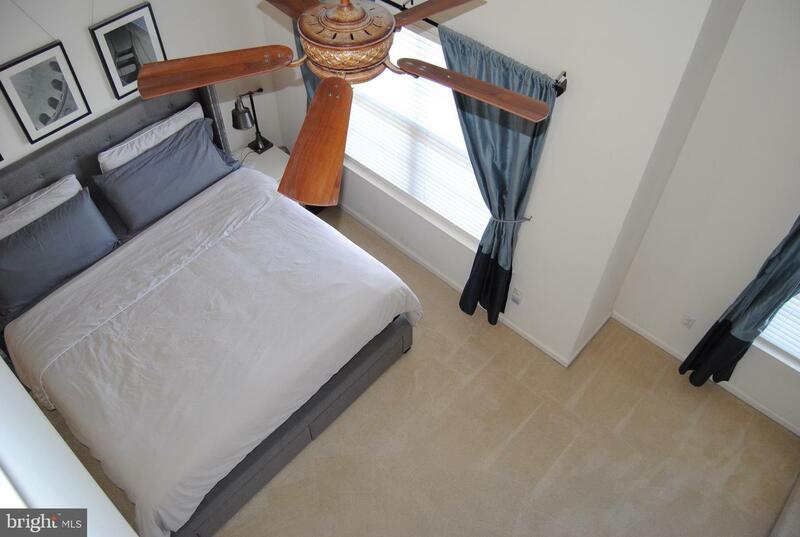 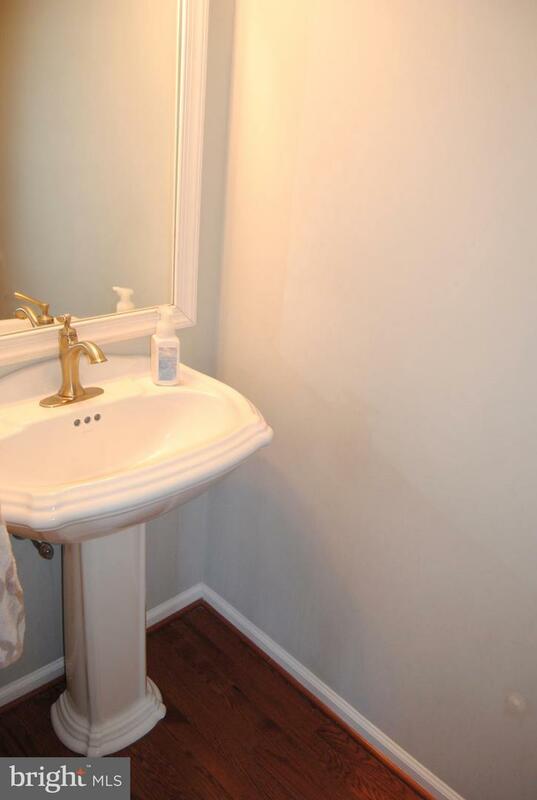 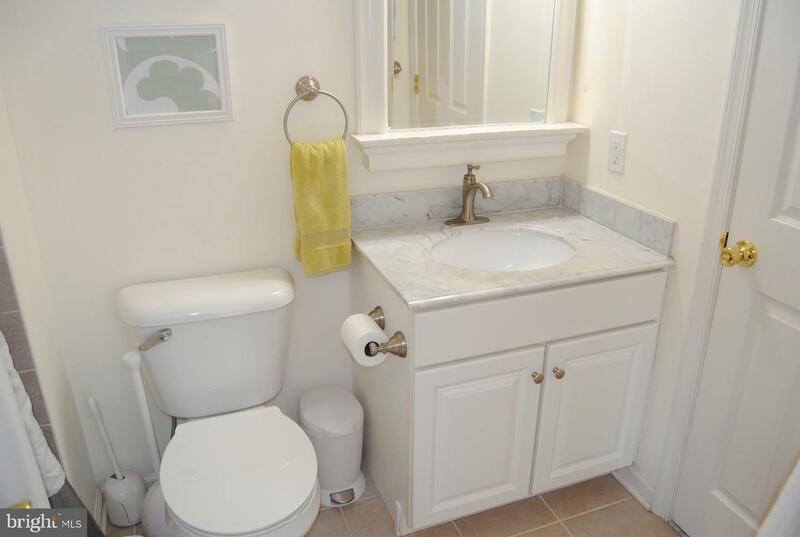 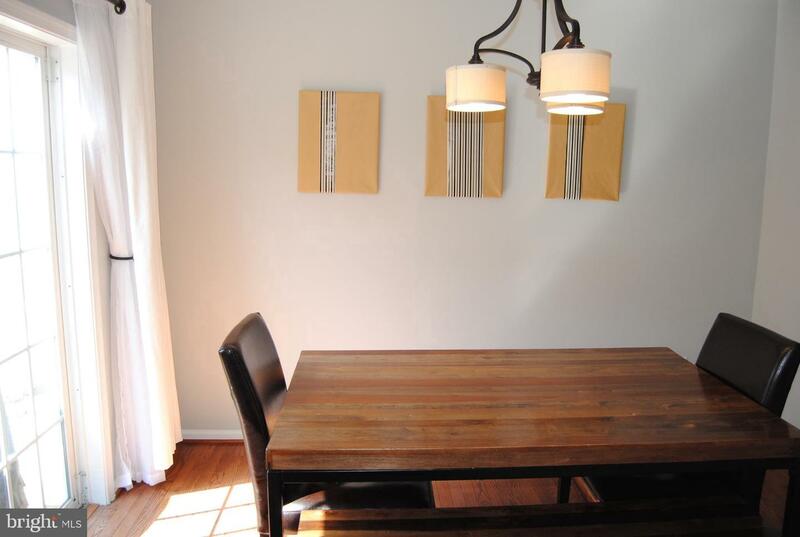 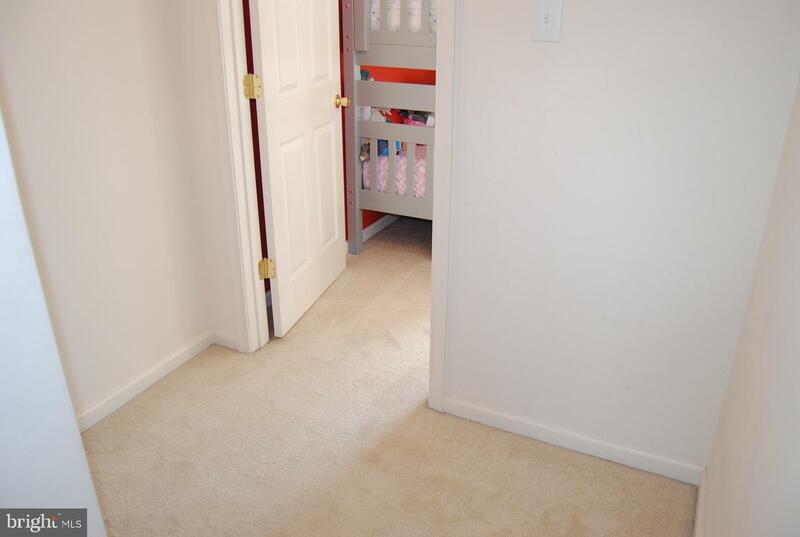 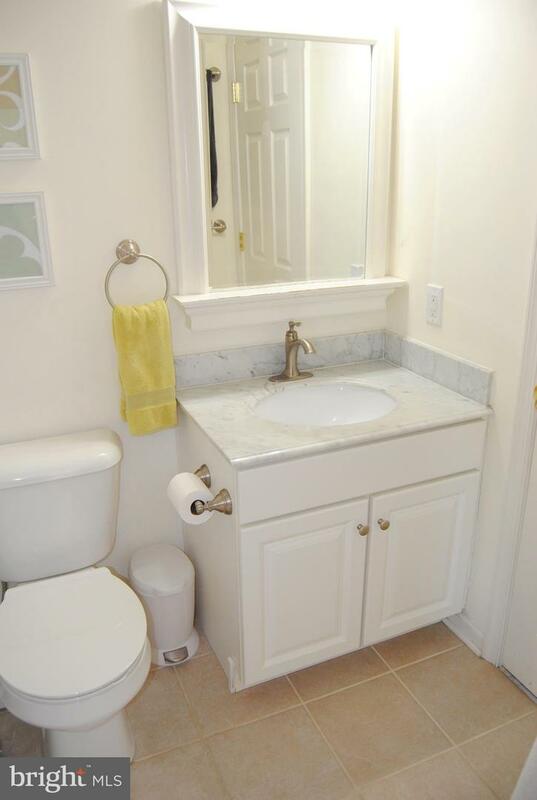 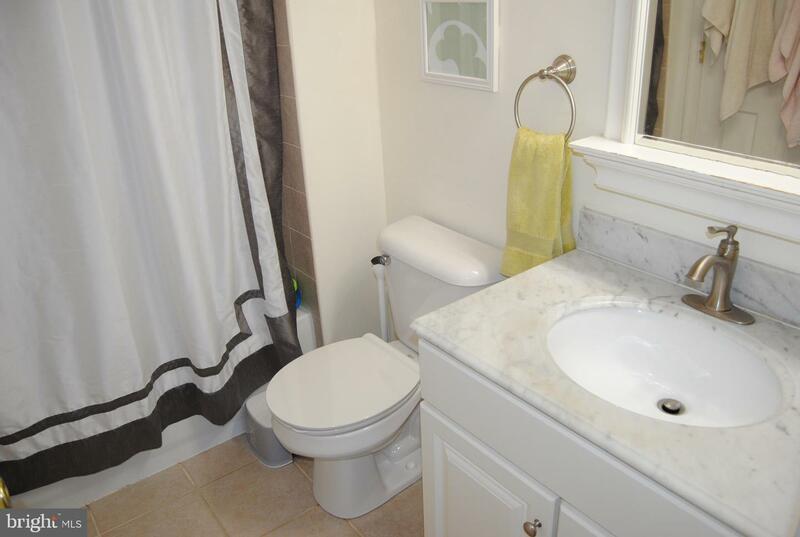 Continue upstairs to two carpeted nice sized bedrooms with walk-in closets, full shared bathroom and linen closet. 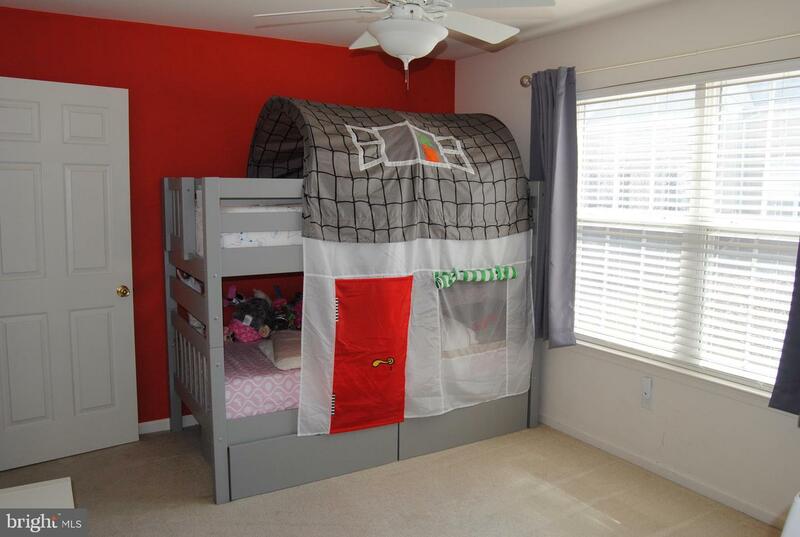 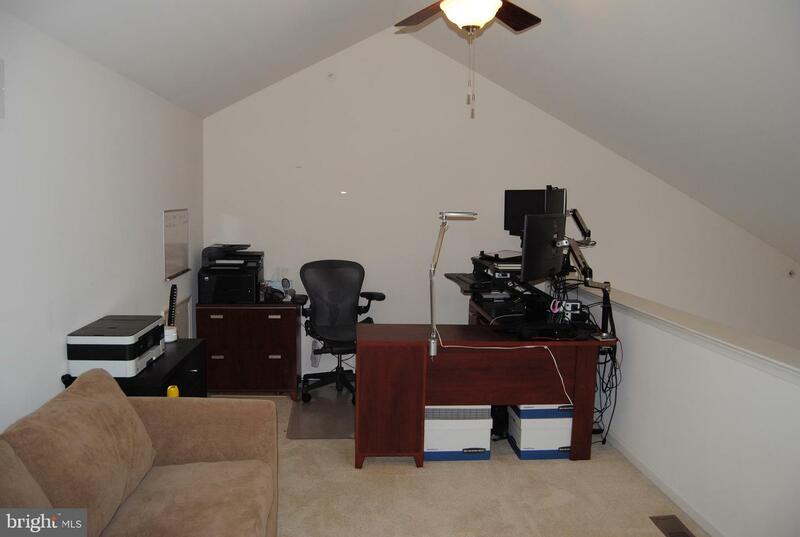 The huge Master Bedroom with vaulted ceiling and a Loft that can be used for a Sitting Room, Home office or Nursery. 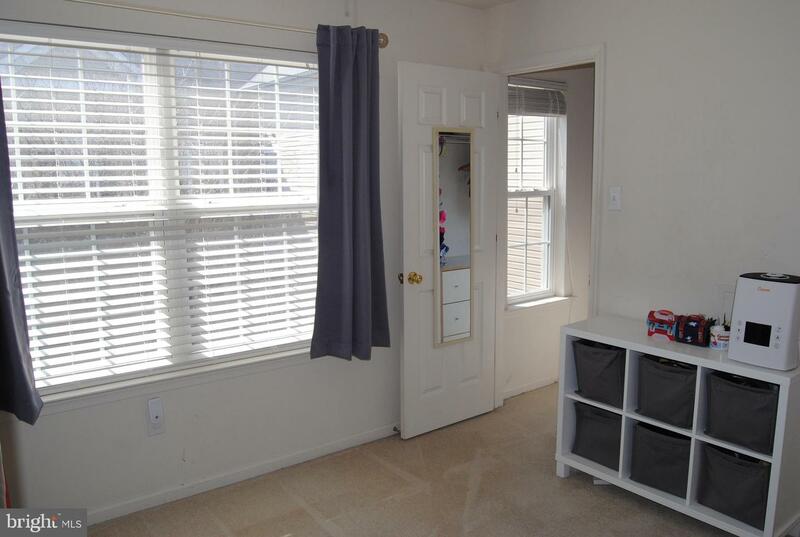 Great size second bedroom with loads of natural light. 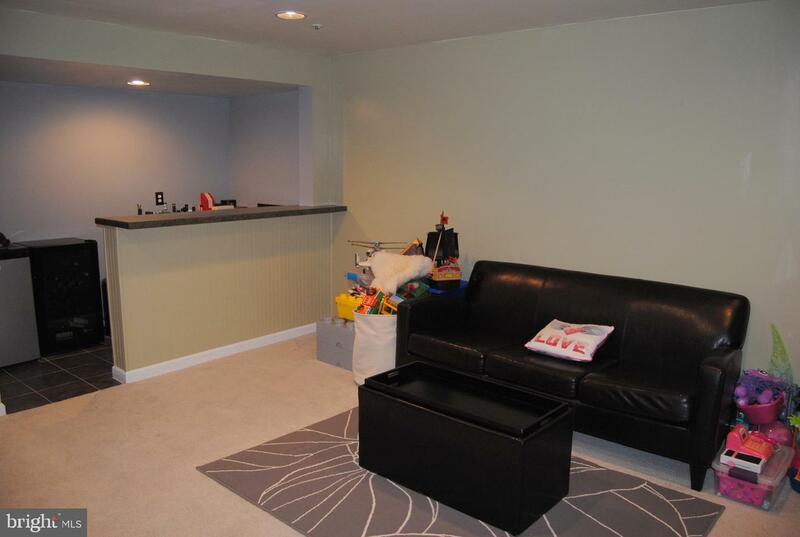 A large Finished Basement with a gas fireplace and a bar for entertaining. 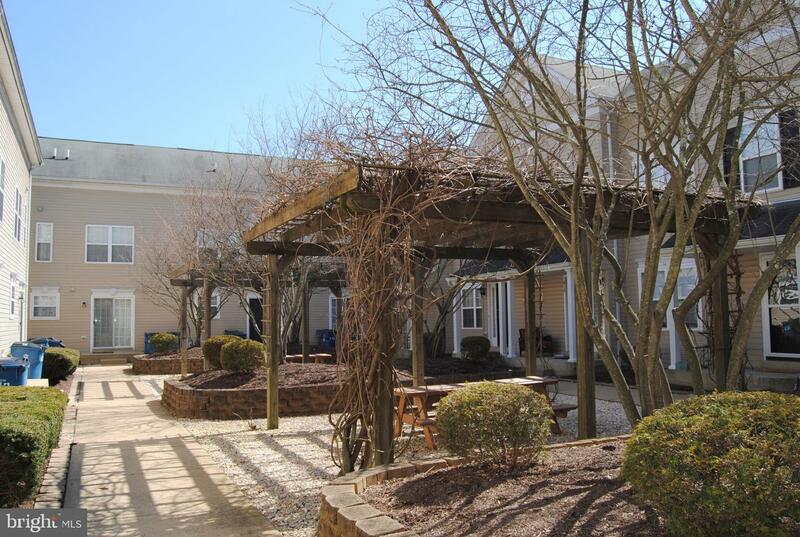 Relax and enjoy out back with an open court yard with trellis. 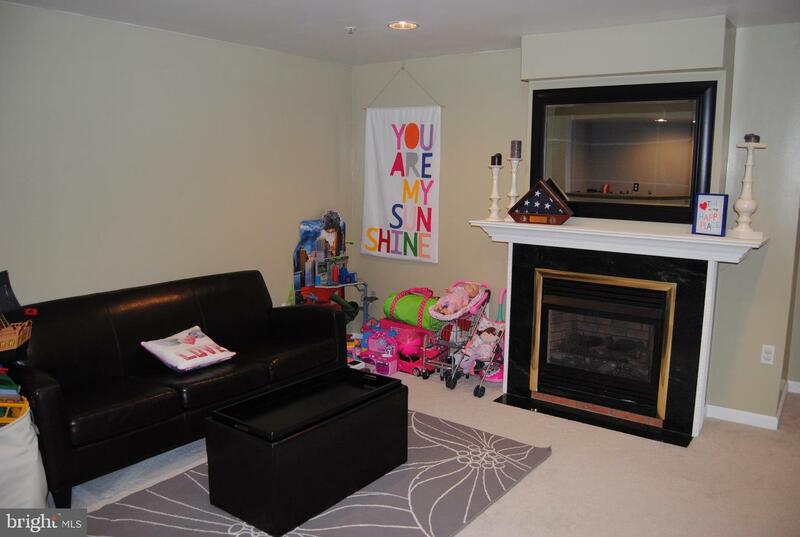 Great Location with in the Community with parking right at your Front door. 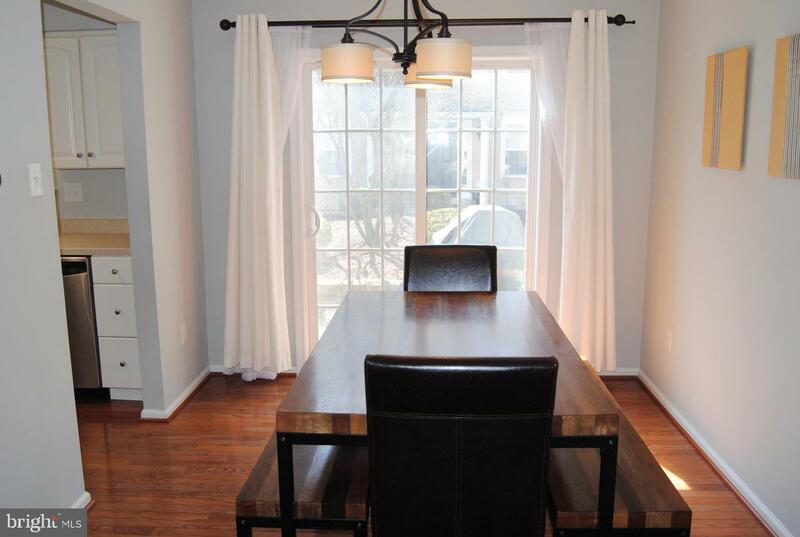 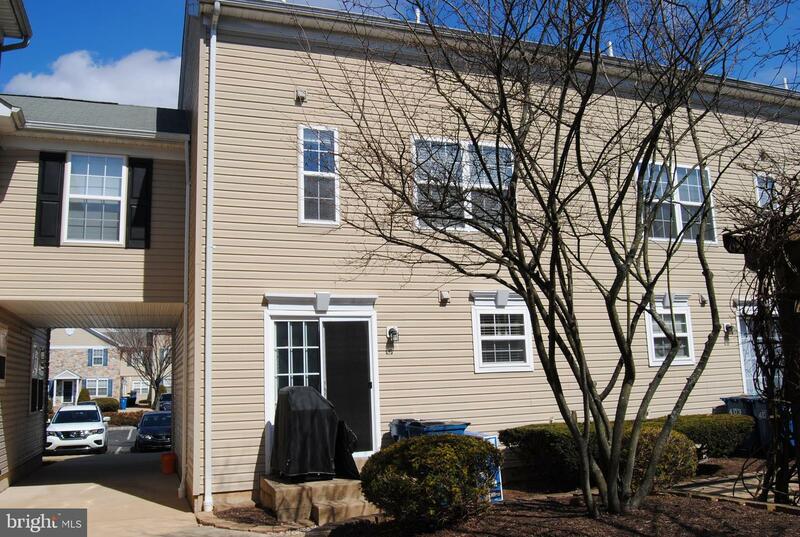 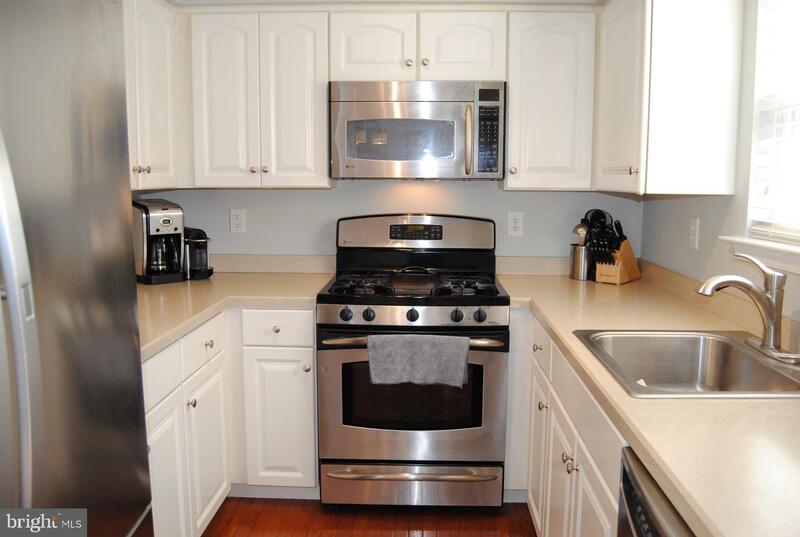 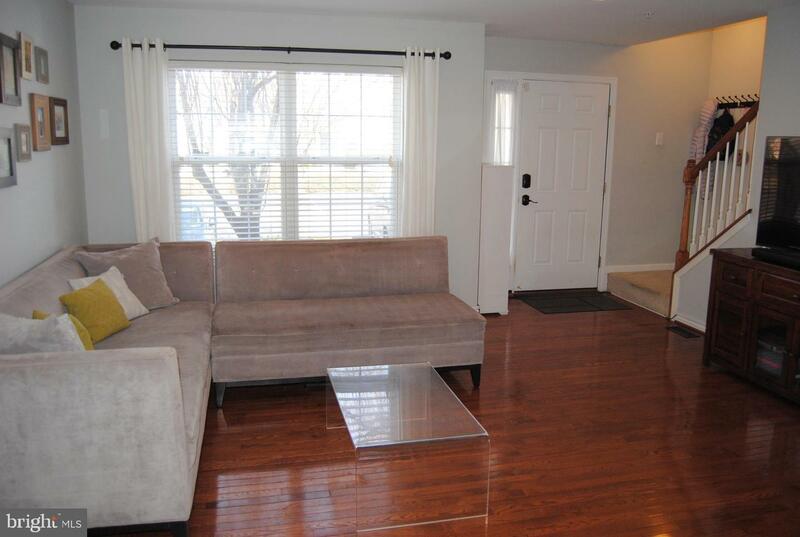 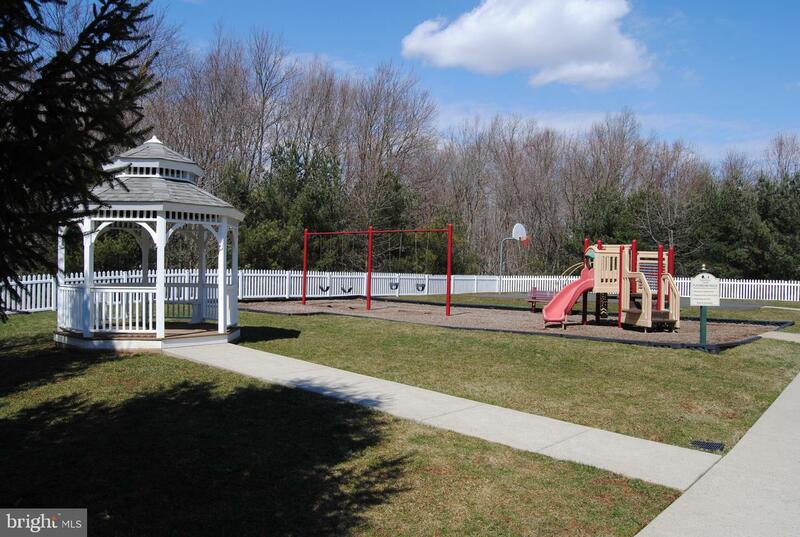 Convenient to shopping, restaurants, major roads, public transportation and excellent Central Bucks Schools.